These statistics are generated based on the current listing's property type and located in Waterfront Communities C8. Average values are derived using median calculations. 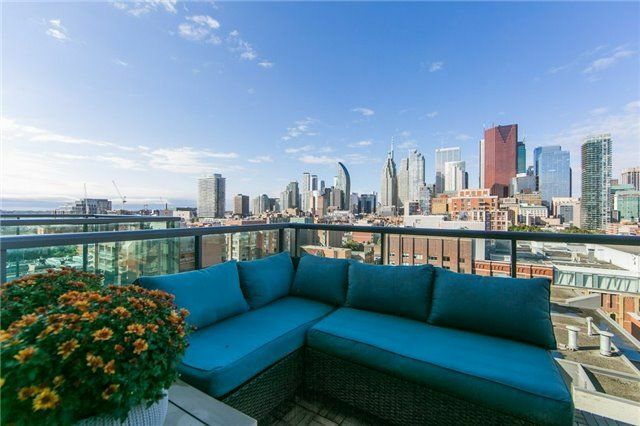 Super Luxury "88 Scott" Condo. 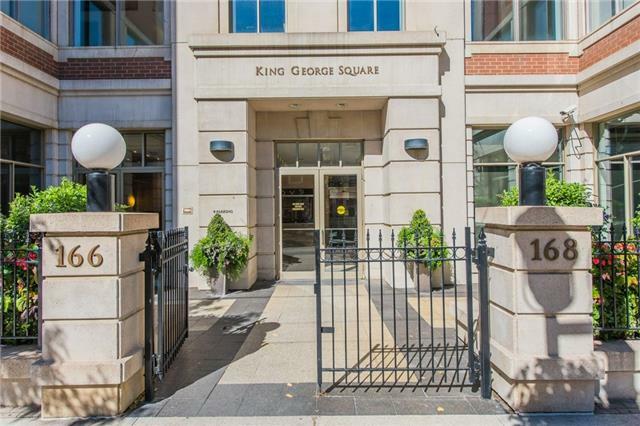 New & Stylish One Bedroom In Great Downtown Location. 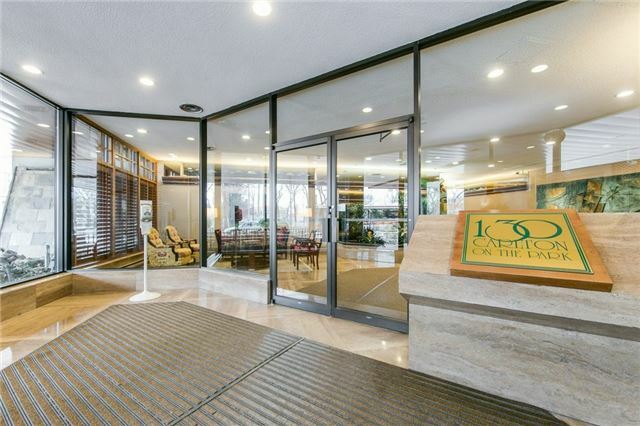 Very Bright & Functional Layout With Incredible Unobstructed East Lake View. Laminate Throughout, Modern Kitchen With High End Built-In Appliances & Stone Counters & Large Island. 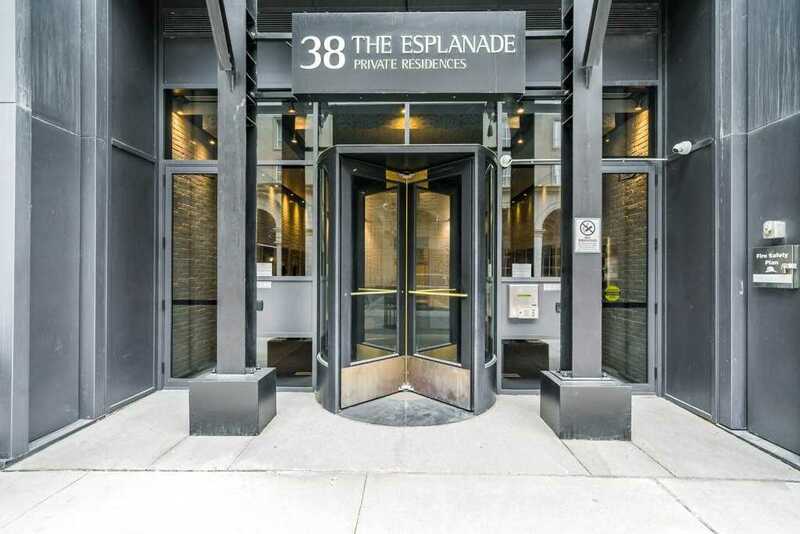 Just Steps To Financial District, Union Station, King & Yonge Subway, St.Lawrence Market, Berczy Park, Lake Front, World Class Shopping, Theatre & Dining. One Locker Included. Built-In (Cook-Top, Fridge, Oven, Dishwasher, Microwave), Washer & Dryer, All Elf's, All Window Coverings (Blinds).